The SUU Ceramic Guild will hold their Spring Pottery Sale on April 11th, 13th, and 14th, 2017, from 10 a.m. to 4 p.m. in the Sharwan Smith Student Center Living Room. As a special treat, Susan Harris, Professor of Ceramics, will be selling a few pieces at this event. 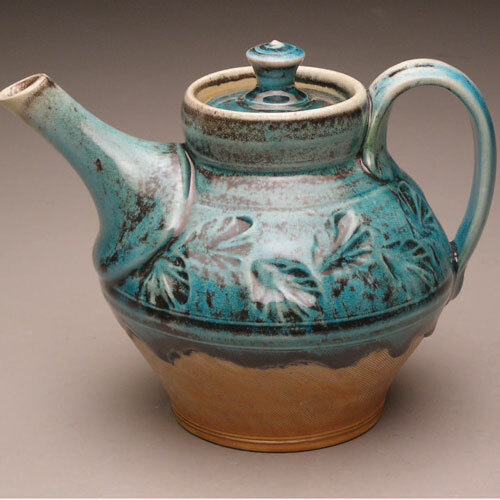 Members of the SUU Ceramic Guild will sell pottery and sculptural items they created while attending SUU. Part of the proceeds go to support the Visiting Artist Fund in Ceramics, bringing in professional ceramicists to speak with students and teach them during workshops. These workshops are an amazing experience for students and are free to the public interested in ceramics. Student artists who are selling their work also receive a portion of the profits. For more information about the Art + Design, please visit www.suu.edu/pva/art.